Global Education Events is live now. We will be streaming off and on today! Paid registration is required for this event as part of TCEA's premium workshops on February 5th. Admittance is on a first come, first served basis! All interested global educators (attendees and non-attendees) are welcome to join this group. 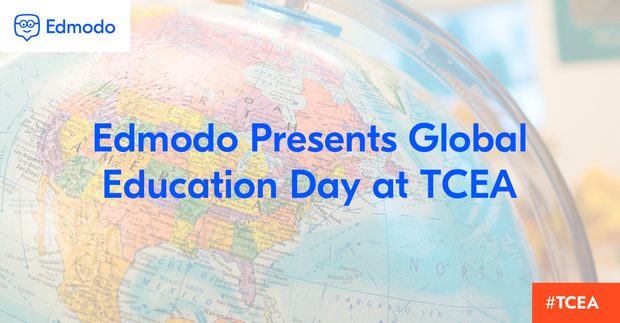 Join Lucy Gray, Steve Hargadon, Edmodo, and many members of the Global Education Conference community on Monday, February 5th PM at the Austin Convention Center for two special face-to-face meetings in which you can connect and collaborate with other globally-minded educators. This meetup will take place at the TCEA Convention and Exposition as part of their Premium Registration hands-on workshops. Registration is required, and admittance to this event is on a first come, first serve basis. We will be meeting in Salon B of the Hilton Hotel across from the Austin Convention Center. Please register ONLY if you will be in Austin, Texas on February 5, 2018. Many, many thanks to Edmodo for their sponsorship of this event, and to TCEA for their support and the use of this meeting space. Contact Lucy Gray directly if you are interested in serving as a roundtable discussion facilitator and/or an ignite speaker. Spaces are limited! 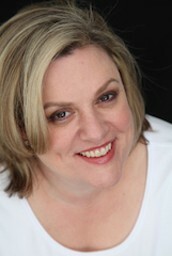 Currently an education consultant advising a variety of organizations, Lucy previously taught elementary grade levels in Chicago Public Schools and middle school computer science at the University of Chicago Laboratory Schools. In 2007, Lucy founded the Global Education Collaborative, a network of educators interested in collaboration which has been expanded into the annual Global Education Conference. In her consulting life, she has developed strategic plans and content for companies, provided professional development and innovation coaching to school districts, and presented at many conferences. Lucy is an Apple Distinguished Educator and Google Certified Innovator. Follow her on Twitter at @elemenous and @GlobalEdCon. For further information about Lucy's work, visit her site. 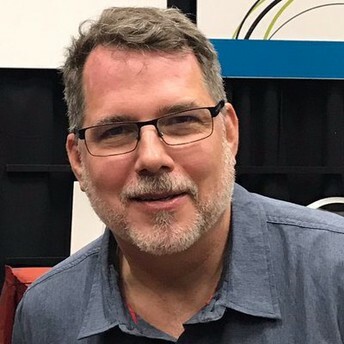 He pioneered the use of social networking in education by creating the Classroom 2.0 social network in 2007, and supported and encouraged the development of thousands of other education networks, particularly for professional development. He blogs, speaks and consults on educational technology. His virtual and physical events build community and connections in education, with over 100,000 participants annually. Follow Steve on Twitter at @stevehargadon. Joseph is a Teacher Advocate at Edmodo. He has 11 years of high school math teaching experience, including curriculum development, writing assessments, and leadership responsibilities in various institutions. 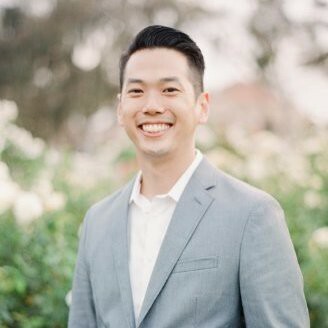 Joseph is passionate about math education and utilizing technology to engage, support, and inspire students in their development in quantitative reasoning, critical thinking, and problem-solving abilities. 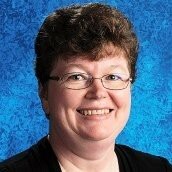 Lynn Koresh is the technology coordinator at the Edgewood Campus School in Madison, Wisconsin. In 2016, she was named the Level Up Village Teacher of the Year. Follow Lynn on Twitter at @LynnKoresh. 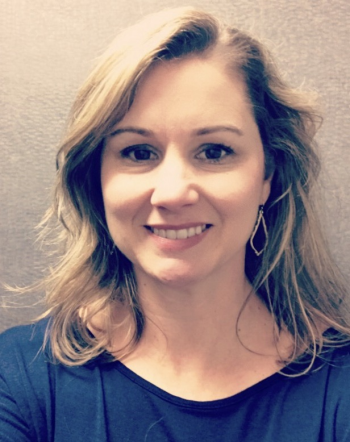 Michelle is the Educational Technology Specialist in the Pearland ISD (Texas). She works to integrate technology into curricula by training the faculty, students, and staff. Michelle serves as the point of contact for a middle school, junior high, the GT Academy and as the ELA lead. Follow Michelle on Twitter @mleggett. Autumn is the Community Growth Manager at Edmodo. She believes that teachers should have access to technology that best suits the students and that will prepare them best for the future. 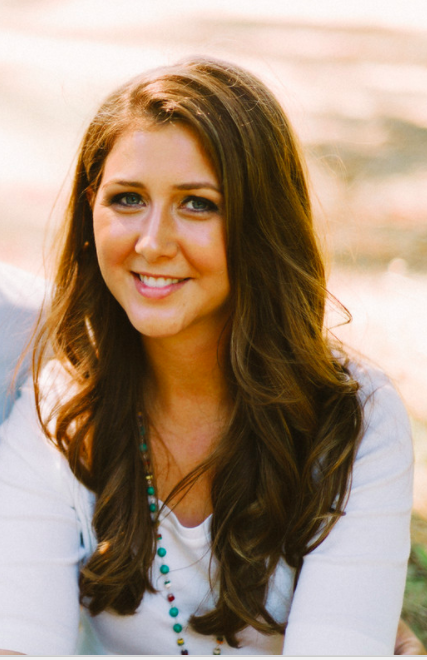 She is also working on a doctorate in Digital Educational Leadership at Seattle Pacific University. Follow Autumn on Twitter at @ssseason7. 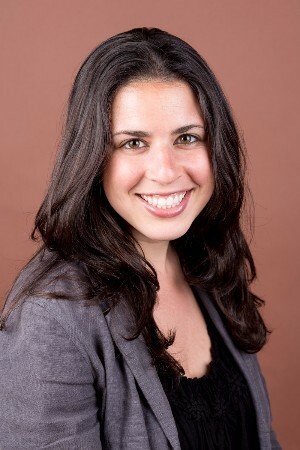 Ariel Tichnor-Wagner, Ph.D., is a Senior Fellow of Global Competence at ASCD. In her role, she advocates for, develops, and implements innovative frameworks, tools, and professional learning experiences that support educators in fostering the knowledge, skills, and attitudes students needed to succeed in a diverse, interconnected world. In addition, she contributes articles and editorial advising to ASCD’s print and online publications and professional development. As an educator and researcher, she is committed to identifying and leveraging policies and practices that improve academic and social-emotional outcomes of culturally and linguistically diverse students. Her research on global competence and school improvement has appeared in a variety of outlets, including Education Week, Educational Administration Quarterly, Leadership and Policy in Schools, Journal of Educational Change, Teaching Education, Education Policy Analysis Archives, and Educational Policy. Follow Ariel on Twitter at @atichnorwagner. This event requires paid registration. Please visit the TCEA site for details about their Premium Registration. Global Education Day will take place in Salon B of the Hilton across from the Austin Convention Center. 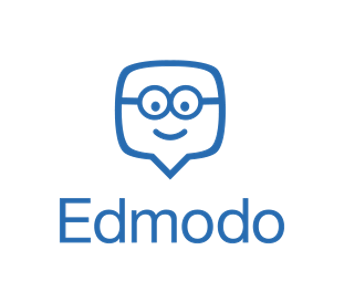 Edmodo is a global education network that helps connect all learners with the people and resources needed to reach their full potential. Follow Edmodo on Twitter and on Facebook. Find GlobalEd Events and the Global Education Conference on social media. Everyone (attendees and non-attendees) is welcome to join our Edmodo group. Stay up to date by joining the Global Education Conference Network. The hashtag for this year's conference is #globaled18.